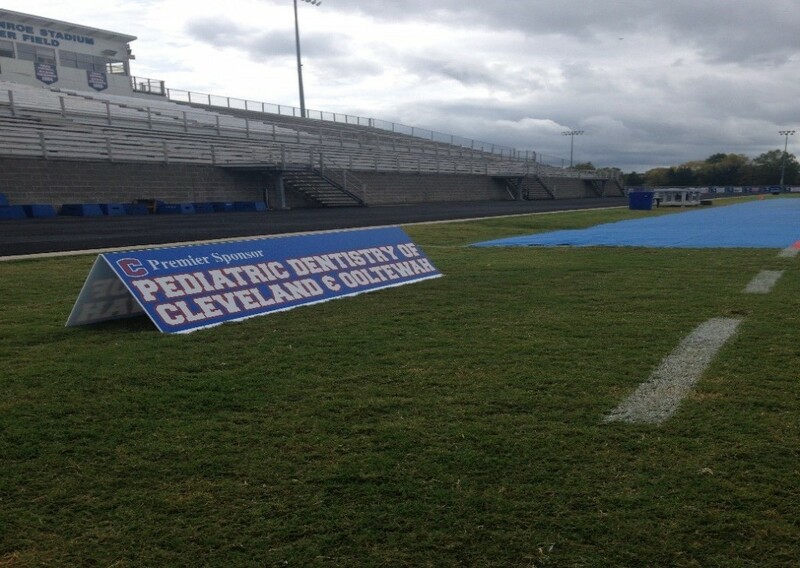 You and your business have the opportunity to become part of an elite athletic club at Cleveland High School: The Cleveland High School Premier Athletic Sponsorship! You and your business have the opportunity to become part of an exclusive group all while supporting your local athletic program and sports teams. Why Be a Premier Sponsor? Business logo will be included on the Scorebird Live Update App during all athletic events. 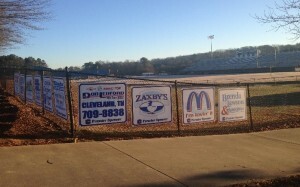 Business logo will appear on online athletic tickets printed from home. How does a Premier Sponsorship help my local community? The money provided by our sponsors will allow Cleveland High School athletes and coaches to pursue our mission: Cleveland High School recognizes that the athletic fields and gymnasiums are an extension of the classroom, where teaching is foremost in the development of excellence on and off the field. Our coaches and athletes are using the sports that we love as a platform to pursue excellence in character, competition, academics, sportsmanship, and relationships. How do I become a CHS Athletics Premier Sponsors?